2016 Yamaha YZ250F 60th Anniversary Yellow, IT'S HERE! THE 2016 YAMAHA YZ250F 6OTH ANNIVERSARY EDITION! PRICE REFLECTS $500 MAIL-IN bLU cRU CONTINGENCY REBATE. - THE MOTOCROSS AND SUPERCROSS CHAMPION. A winner right out of the gate - multi-time magazine shootout winner, National MX Champion and West Region SX Champion. The YZ250F is even better for 2016. 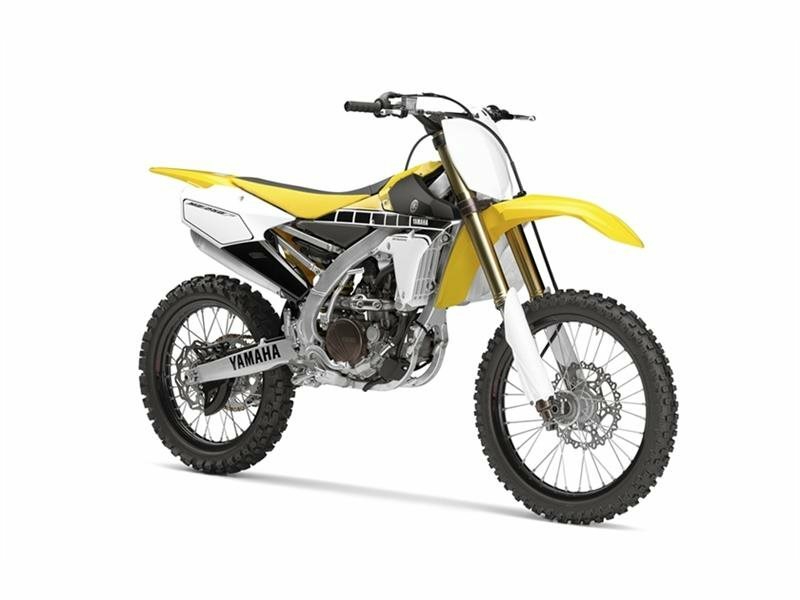 All Yamaha pictures are kind of Yamaha HD motorcycles picture was taken, including motor fuel gauge, engine, engine mounts, tires, fuel tank, the car handles, lights and so on, 2016 Yamaha YZ250F 60th Anniversary Yellow full-screen viewing,2016 Yamaha Motorcycles today Price: $8,190 .